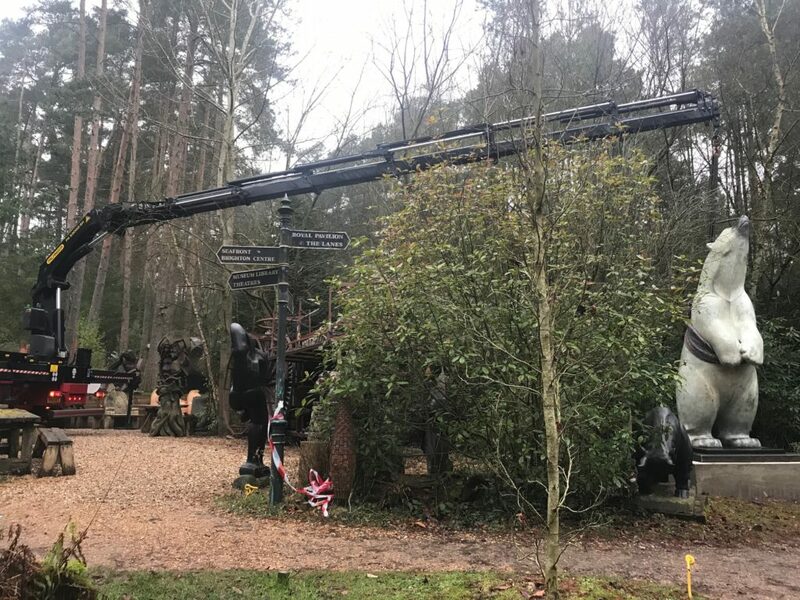 A Polar Bear Sculpture by one of Britain's leading wildlife artists, Adam Binder, has found a new home at The Sculpture Park in Churt. 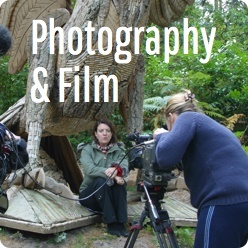 It has been given pride of place among a wide range of sculptures from around the world. 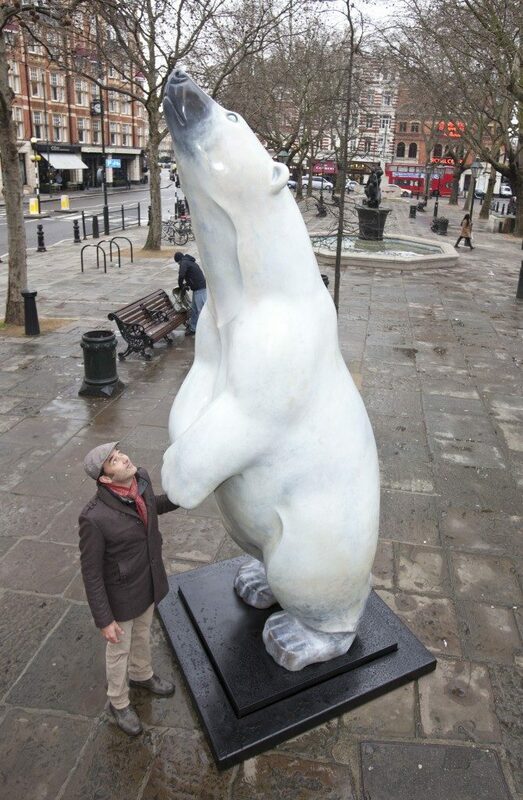 The 12 ft, 700 kg bronze was originally unveiled on Sloane Square five years ago. It helped raise awareness for a forthcoming CITES meeting to ban the hunting of polar bears. It later moved on to delight visitors at the ZSL London Zoo. According to the U.S. Geological Survey we will have lost two-thirds of the world’s last remaining polar bears (currently around 20,000-25,000) by 2050. Adam lives and works in the Cotswolds where the bountiful and diverse environment provides endless resource for his inspiration. One of Britain’s leading wildlife sculptors, Adam has a signature fluid style. Simple lines and flowing forms depicting both movement and emotion that beautifully captures the essence of his subjects. Working primarily in Bronze with earthy rich patinas, Adam’s work is recognised and collected all over the world. 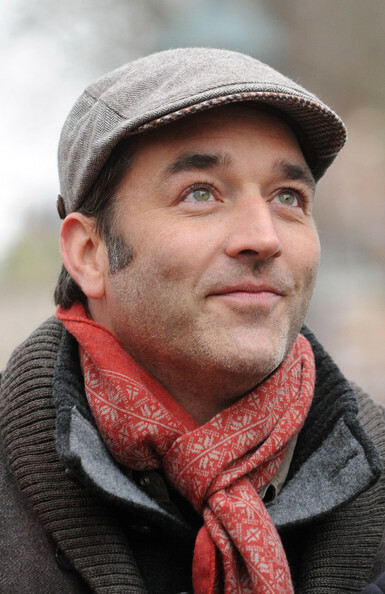 Adam won the David Shepherd Wildlife Artist of the Year in 2010. He was elected a Member of the Society of Wildlife Artists in 2011.‘Nature is a wonder and a joy to observe and it’s through my sculpture that I endeavour to connect further with wildlife and capture the character of my subject. While I’m sculpting I feel I’m engaging with the spirit of the animal, sensing it’s subtle movement and suggestion in body language. For me, nature and sculpture are the perfect marriage. I see repetition in form, line, mass and detail throughout the natural world, sculpted over time but in perfect harmony. Conscious of these patterns, the concept for a sculpture becomes active in my mind and only when the composition, balance and emotion is clear do I begin to sculpt. I want to portray the simplicity of form, smooth flowing lines, natural rhythm and in doing so, free the eye to engage in the detail. 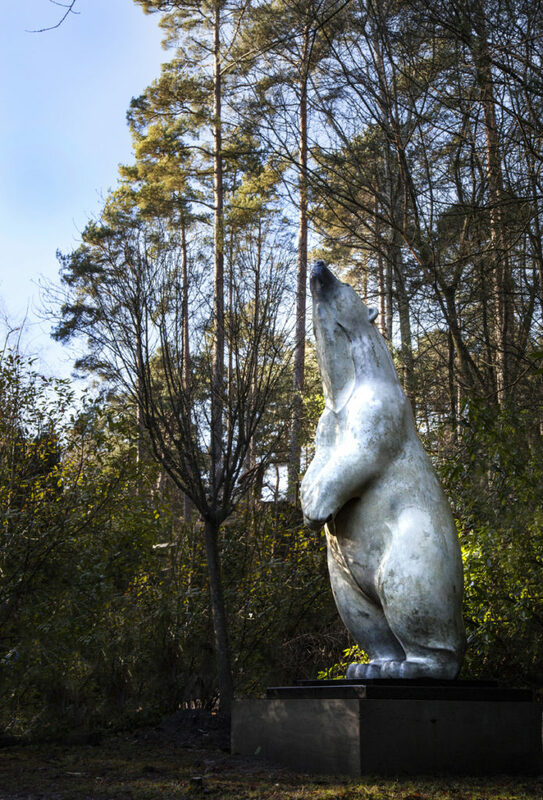 This entry was posted in and tagged Polar Bear Sculpture, London Zoo Sculpture on 10th January 2018 by Charlie.